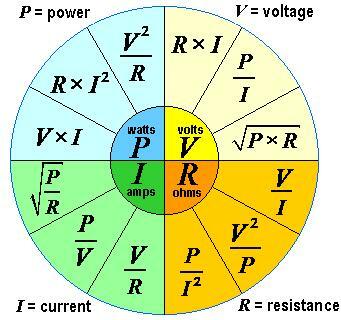 Resistance is a circuit property that offers opposition to the flow of electrons through a wire. It is analogous to friction in a mechanical system. The resistance is measured in ohms and depends on the geometry of the resistor and the material used in the resistor.